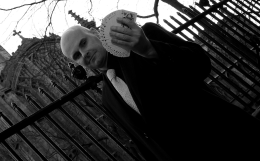 Amaze your guests at your next wedding reception, party or corporate event in the London Borough of Bexley with the spellbinding magic of David Fox. David's extraordinary displays of dexterity and mind reading will leave everyone speechless. Customised magical packages can be created for all sorts of events. David is always very happy to visit Bexley, and his incredible illusions and showmanship are always very well received by all. There are many fine venues located throughout this very picturesque borough such as Hall Place and Gardens, Danson House, Gothic Bath House and Sidcup Palace. David Fox's elegant performances of sleight-of-hand and card manipulation are wonderful and certainly well suited for such graceful settings. 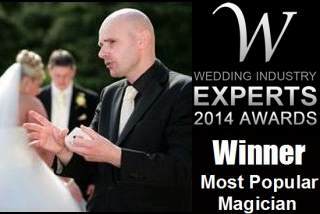 Contact Magic Circle magician David Fox if you are organising an important event in Bexley.